Wishing You All A Very Happy Near !! 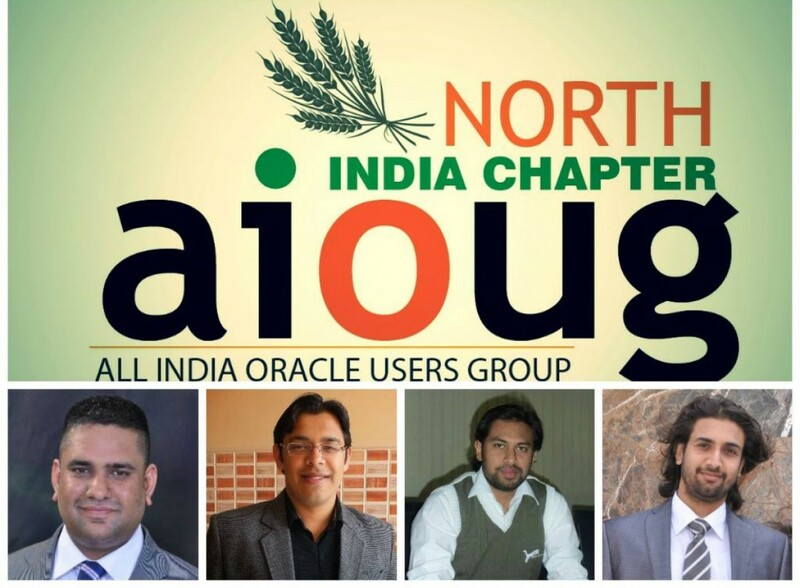 – Official Blog of North-India Chapter(AIOUG)…. Wishing You All A Very Happy Near !! AIOUG – North India Chapter wishes all Happy and Prosperous New Year. Its been a great journey for AIOUG-NI Chapter in 2014 since it organized its first Tech Meet. We will try our best to organize much more technical events in 2015 the same way we did in 2014. We would be happy if you all can join the Technical Meets and Webinars that we organize and also we will be great if you could nominate yourself for presenting in any of the events. Just for review we would like to give a summary of the events we did in 2014 starting our first Tech Meet in March. AIOUG – NI Chapter first Tech Meet at SYSINFOCOM Chandigarh on March 29. Second Technical Meet-up at Stellar Edge Solution (P) Ltd Chandigarh on April 27. AIOUG- NI Chapter Third Technical Meet at Stellar Edge Solutions Chandigarh on May 31. Fourth Technical Meet at NIIT Ludhiana Punjab on June 28. Fifth Technical event at Oracle India Noida Premises on 26th July. Sixth Meet Hotel Rio Chandigarh on August 30. Seventh Technical Meet at Spice Digital Mohali on 27th September. Eight Technical Event – AIOUG – NI Chapter’s First Webinar on 25th October. Ninth Tech Meet at JECRC Jaipur Rajasthan on 29th November. 10th Tech Meet – AIOUG-NI Chapter Webinar on 23rd December. AIOUG NI Chapter would like to give a vote of thanks to all the speakers and participants for making each tech meet a successful event. Lets catch up in our next event. Will publish the details soon ! !